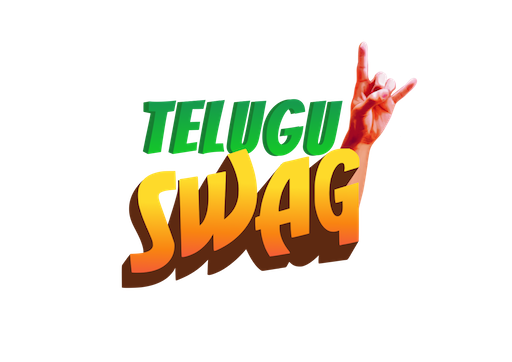 Music Composed by Anirudh Ravichander, Vocals – Anirudh Ravichander, Sri Sai Kiran): After Agnyaathavaasi this was a single composed by Anirudh for U turn. Samantha’s dance moves and the soul touching voice of Anirudh has made this one of the best songs of the year. 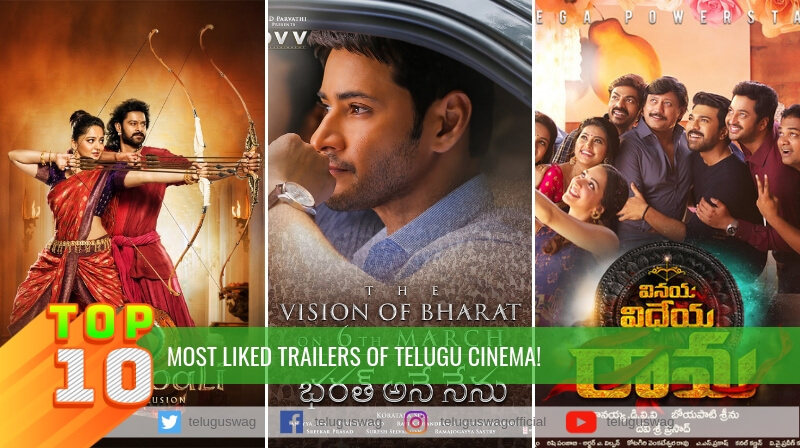 Cast: Samantha Akkineni Aadhi Pinisetty Rahul Ravindran Bhumika Chawla. Music : Mickey J Meyer, Lyrics : Ramajogayya Sastry, Singer: Anurag Kulkarni): When it comes to Classy music Mickey never disappoints, this time for Mahanati being a biopic of legendary actress Mahanati Savitri, he has composed some great songs and Mahanati title song will stand tall in the entire album and this song will be remembered for many more years to come. 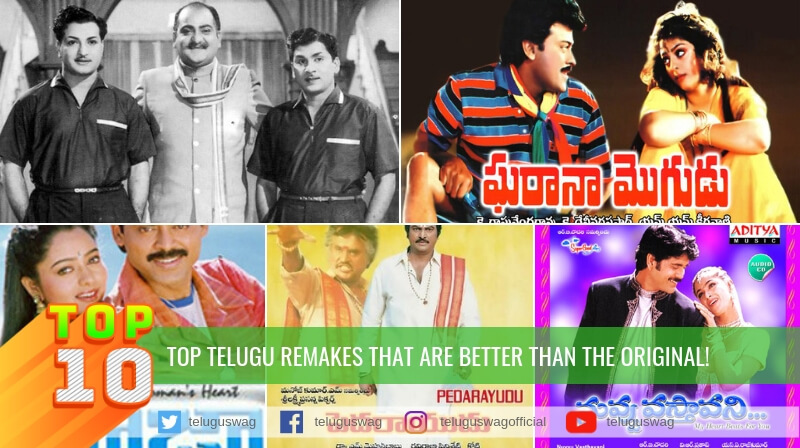 Music : Vishal & Shekhar, Lyrics : Ramajogayya Sastry, Singer: Shekhar Ravjiani): Vishal and Shekhar are back to telugu cinema after a long time and they have come up with this foot tapping number. Allu Arjun has taken this song to next level with his dance moves and who can stop watching a song when Allu Arjun is dancing. Singer: Kailash Kher,Divya Kumar, Music Director: Devi Sri Prasad, Lyricist: Ramajogayya Shastry): Once again Devi proved that he can compose music for any situation. 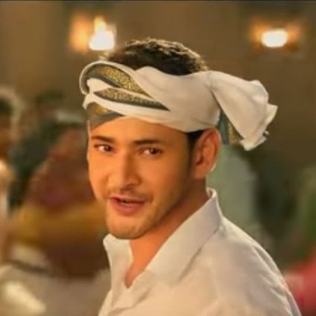 Kailash Kher’s unique voice has added a different flavor to the song and Mahesh’s classy Pancha kattu and simple moves as a chief minister is something which made this a very special song of the year. 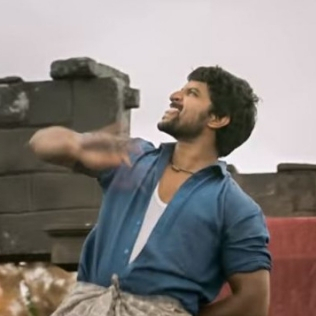 Lyrics & Singer : Penchal Das, Music : Hiphop Tamizha): Penchal Das a rural folk singer from Kadapa, has taken telugu cinema by storm, his lyrics and voice has added the local flavours of our villages and made this song a super hit. Hiphop Tamizha has given a foot tapping number and Nani with his oora mass dance made all of us to love this song even more. 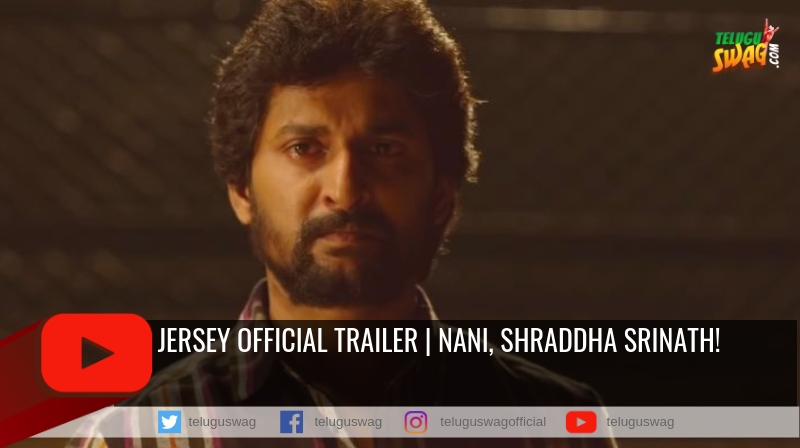 Cast: Nani, Anupama Parameswaran, Rukshar Dhillon. Music: Mahati Swara Sagar, Lyrics : Bhaskarabhatla, Singers : Anurag Kulkarni, Sagar): This was another surprise hit of the year, young music director Mahati Swara Sagar, son of legendary music director Mani sharma has proved his mettle and made his dad very proud. Looking for many more great hits from our own Mahati in future as well. 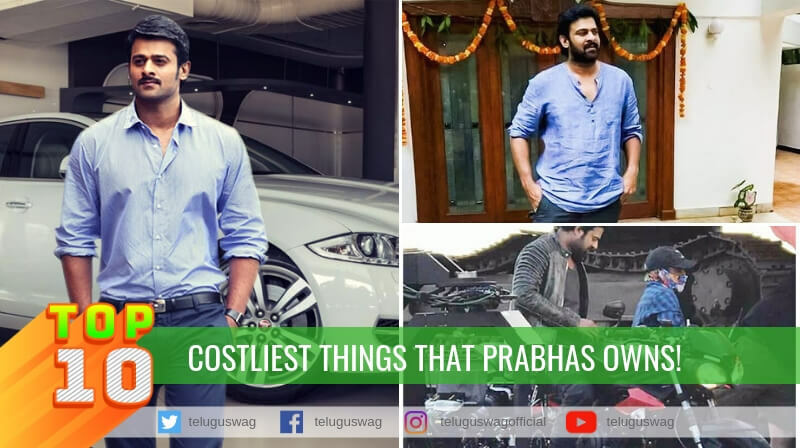 Cast: Naga Shaurya, Rashmika Mandanna. 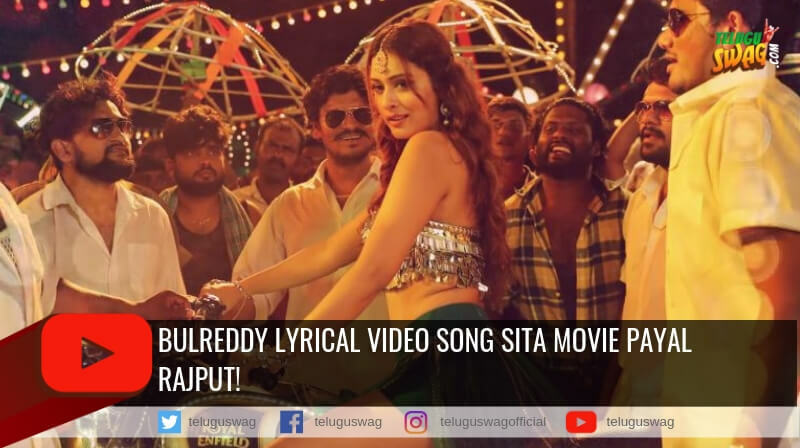 Lyrics: Chandrabose, Singers: Rela Kumar,Ganta Venkata Lakshmi, Music : Devi Sri Prasad): Sukumar and Devi Sri combo are known for mass item numbers and once again they have proved that they are the best. Charan and Pooja Hegde’s energetic dance moves has made this song a viral hit. Chandra bose’s lyrics are icing on the cake. 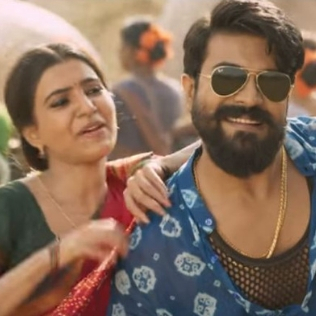 Cast: Ram Charan, Samantha Akkineni, Anasuya Bharadwaj, Aadhi Pinisetty. Music: Chaitan Bharadwaj, Singer: Anurag Kulkarni, Lyrics: Chaitanya Prasad): This was a pleasant surprise of the year. A movie with all new faces had few great songs and this song especially has taken both the telugu states by storm. 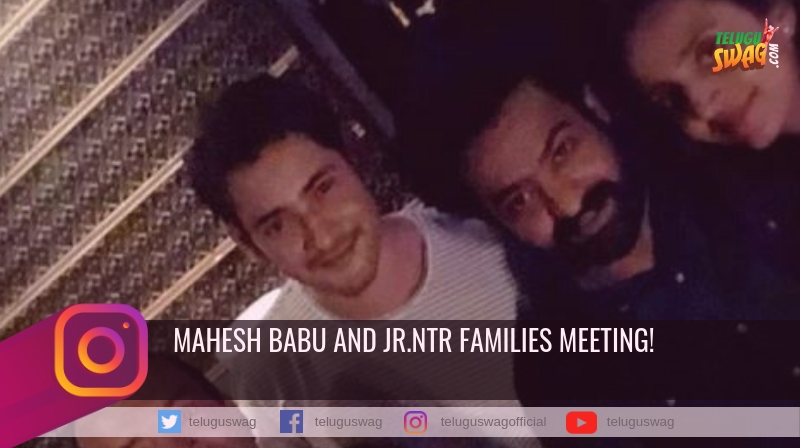 Music director Chaitan Bhardwaj has assured us that the future of Telugu cinema music is in safe hands. Expecting great albums from him in coming years. Singer: MM Manasi Music Director: Devi Sri Prasad Lyricist: Chandrabose): When it comes to mass numbers, who else can do justice better than our own Devi. Chandrabose was back with a bang this year, he was able to add the local flavours to the song with his words. Samantha mesmerized everyone with her moves and we all have fallen in love with Ramalakshmi every single time we watched this song. 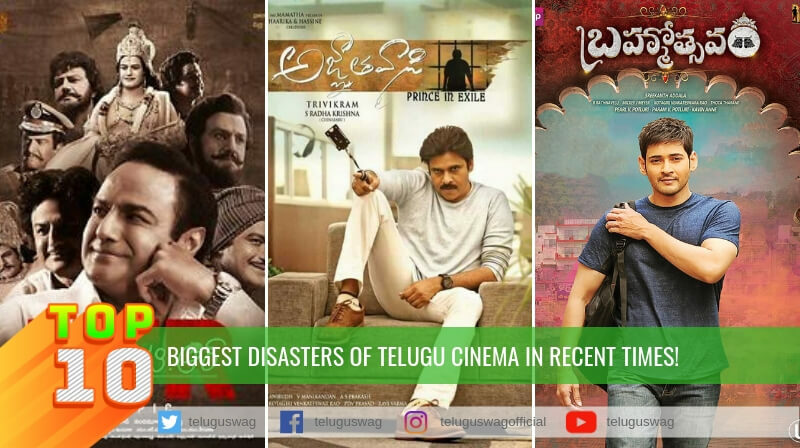 Cast: Ram Charan, Samantha Akkineni, Anasuya Bharadwaj. 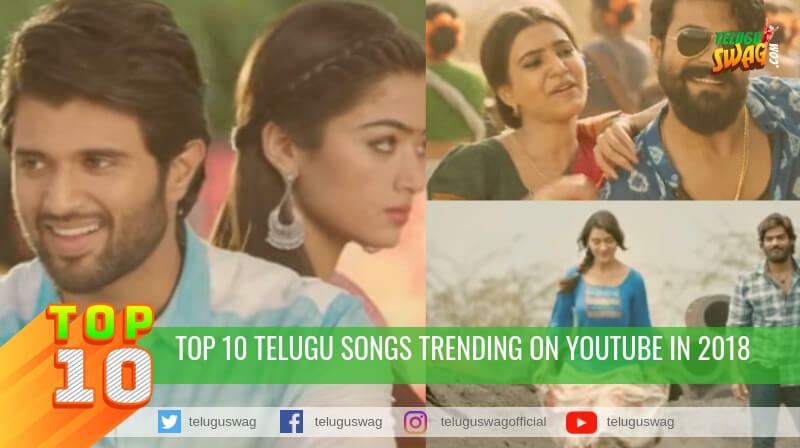 Music: Gopi Sundar, Lyrics: Ananta Sriram, Singer: Sid Sriram): This song wasn’t just trending in Telugu states but it was on top charts in entire South India. Music director Gopi sundar has done complete justice to the love hate relationship between Vijay and Rashmika. The song was able to capture the love between this innocent couple and we all loved it more than anything else. 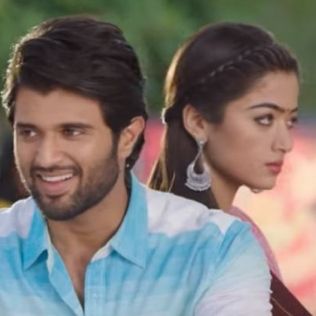 Cast: Vijay Devarakonda, Rashmika Mandanna.